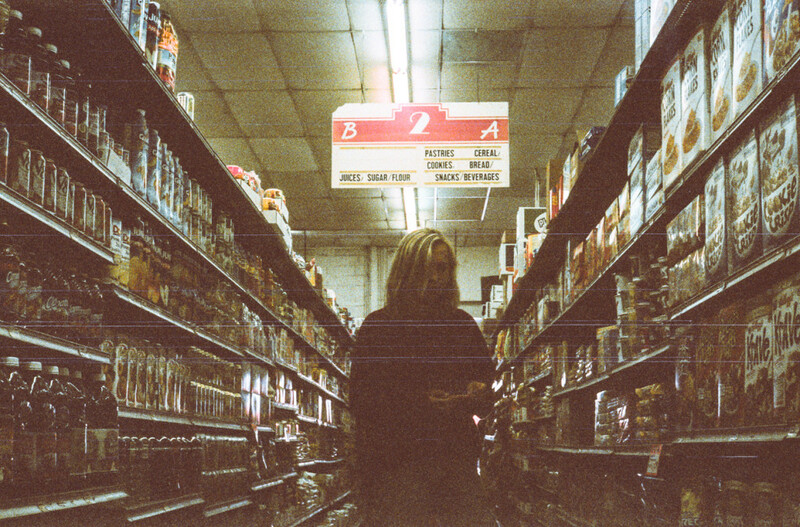 The Japanese House (aka Amber Bain) shares the stunning new video for ‘Face Like Thunder’. It follows a questioning Amber as she struggles to connect with a distanced partner, using expansive sounds and sincere lyrical content to portray her feelings. ‘Face Like Thunder’ is taken off her forthcoming, third EP ‘Swim Against the Tide’, released 11 November through Dirty Hit.